Malaga is a historical jewel on the Costa del Sol. A Roman amphitheatre and a Moorish fortress provide the backdrop to more modern pleasures, including contemporary galleries, a revitalised port area, and the art district of Soho. The birthplace of Picasso also has gastronomy, parks, nature reserves, beaches… and third wave coffee. 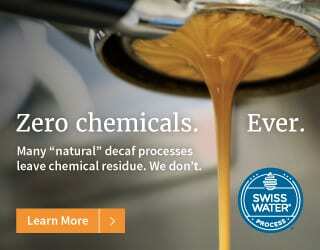 Choosing the best coffee shops in any city is impossible, but I can list my personal favourites. These spots have been selected for the quality of their coffee and their unique ambience. 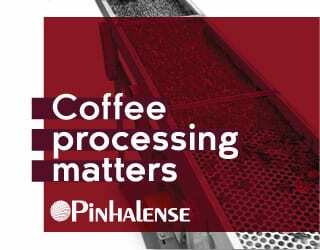 There is something for every coffee-lover on this list. 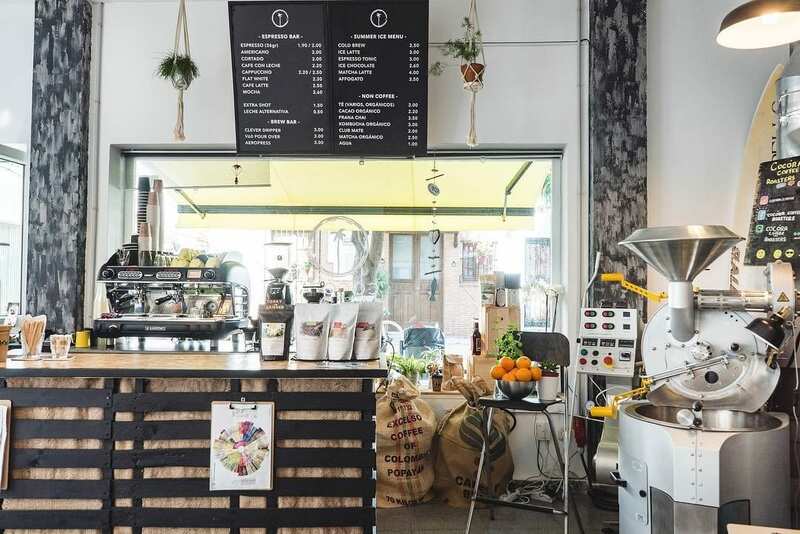 This specialty coffee roaster is in the artsy and central Soho neighbourhood. 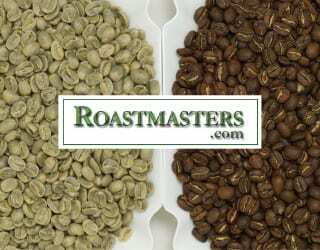 Take a seat in the cozy space and watch as they roast the beans they sell. Photographs and illustrations from artists all over the world add to the warm atmosphere. Alternatively, sip a drink on the large street terrace, where you can sample the homemade products while people-watching in this vibrant area. 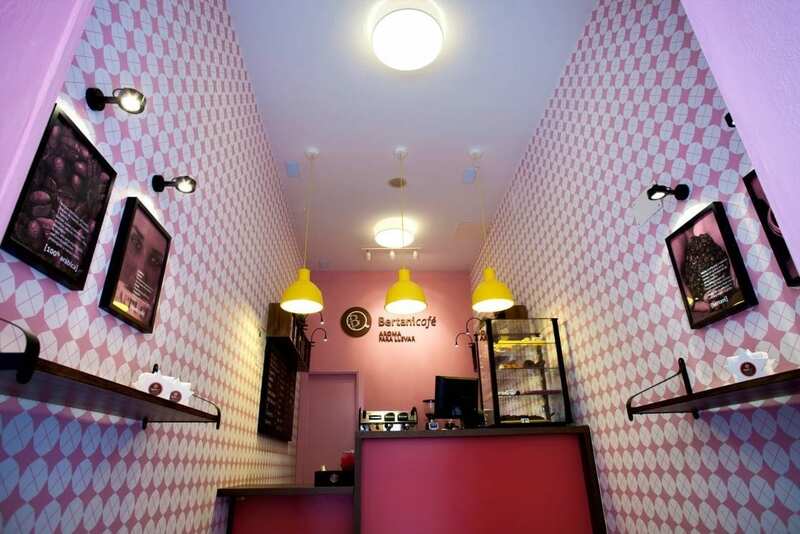 Opened in 2012, this tiny place was the first specialty coffee shop in the city. Bertani serves up whole-bean coffee from nine different plantations or origins, and you can also buy bags to take home with you. It also offers barista tools, courses, and tastings. 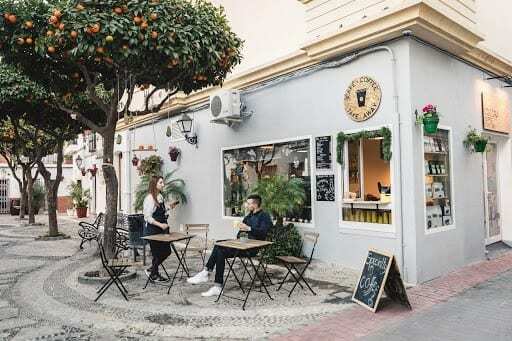 Just five minutes from Bertani, this small coffee shop has outdoor seating, good coffee, and a cosy atmosphere with homemade decorative features. 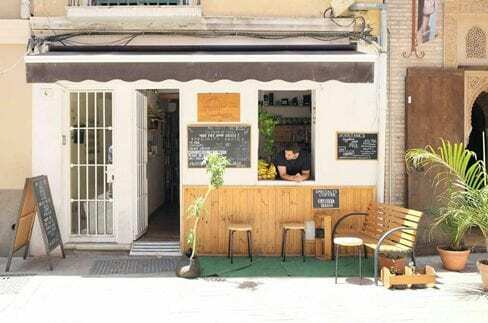 The family-run business is in a small square opposite the decorative Iglesia de los Mártires and is a great spot to take a break from the busy city centre. Outside of the city of Malaga, in the resort town of Estepona, this a great option for a change of pace. Take a break in a charming city that features whitewashed buildings and a promenade lined with palm trees. In a central square full of orange trees, Cocóra Coffee Roasters is the ideal place to rest, relax, and contemplate life over a coffee. 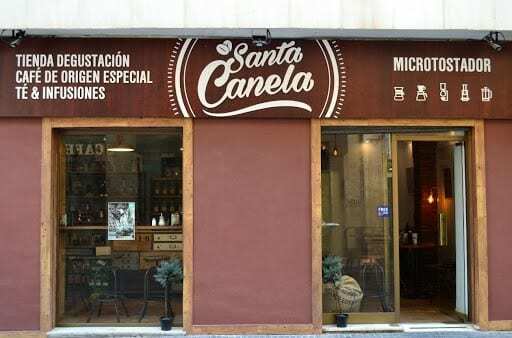 Malaga may only have a handful of speciality coffee shops at the moment, but they each bring something unique to the scene. Take a trip to southern Spain and between the beach, the sangria, and the tapas, make sure to visit at least one of these local spots. 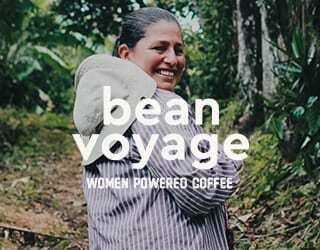 Written by David Muñoz of D·Origen Coffee Roasters. 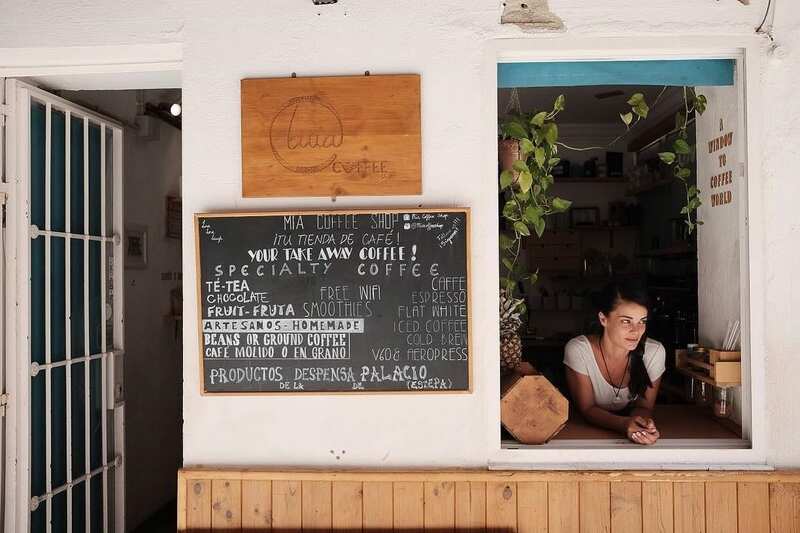 All views within this opinion piece belong to the guest writer, who is a local of southern Spain, and do not reflect Perfect Daily Grind’s stance.